Title insurance protects against a financial loss related to property ownership. 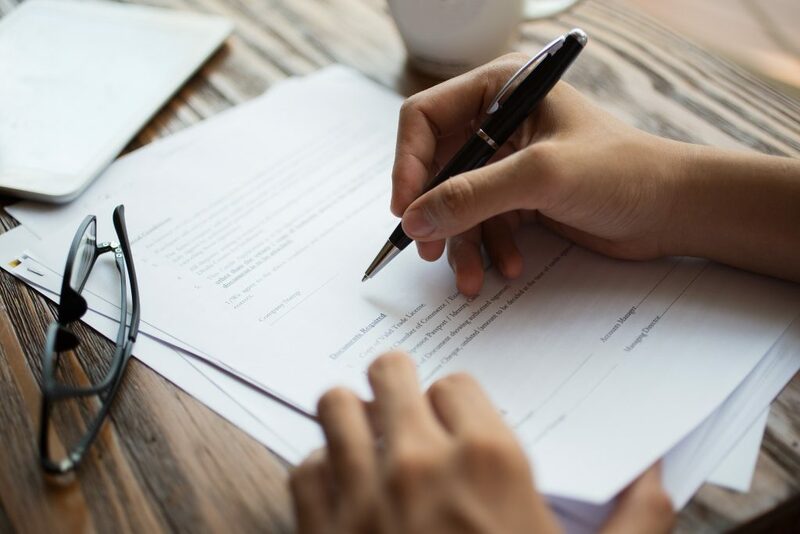 When you close on a piece of property, there are two types of title insurance that can be involved in the transaction. The lender will always have a policy, and buying a homeowner’s policy for yourself is optional, though highly advisable in most cases. Lenders always have title insurance on your property because if there is a title defect, they have the biggest stake in your loan, especially in the early years of the loan. They are protecting their interest in your loan. Lenders title insurance, however, only protects their interest; that’s why it’s a good idea to get a policy to protect your own interest. While you’re buying a new home, title research companies will check out the history of the property to insure it has a clear title, meaning that the current owner owns the property without any legal claims against it. Legal claims against a title could be liens or levies from creditors, lenders or the IRS. You might think that after a title search, you’re home free, but that’s where title insurance comes in handy. During the title search, there could be a pending legal judgement or lawsuit. There could also be a previously unknown heir, a mistake in the ownership history or another undiscovered issue that might compromise a free and clear title. If a previous owner of the property forged documents, you could wind up with a title issue. If any of those issues arise after you close on a property, it could cause you at minimum some legal fees and a headache and worst-case scenario, the loss of the property. Title insurance is a one-time cost that you pay for at closing. 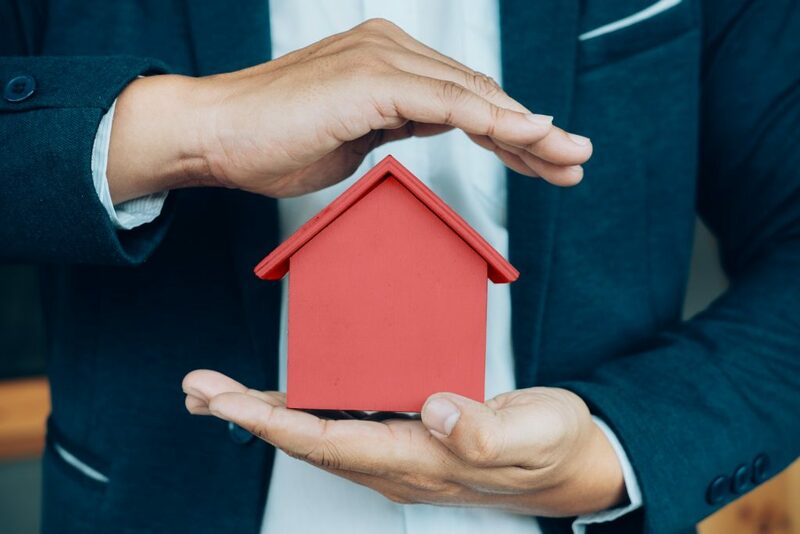 Your interest in the loan increases over time as you repay your mortgage, so given the relatively low cost of title insurance, it pays to protect yourself in the future against title defects that could arise. They also offer expanded coverage for 32 additional risks. Buying a home may be the biggest investment of your life, so you want to make sure you have maximum protection by purchasing title insurance. If you have questions about title insurance, reach out to us at 571-234-5589 or by email at [email protected]. We can’t wait to hear from you! Previous Post Ratified Title Group: Who Are We?